The multifunctional backup power system for the internal needs of nuclear power plants uses an added steam turbine. This approach makes it possible to increase the power capacity of NPP with water cooled reactors and at the same time maintain high safety and reliability. The reactor cools down in 72 h in the event of an accident with total blackout of NPP. The significant results of multifunctional backup are: positive economic impact, pay back of the added capital investments in the safety system, and higher technical and economic efficiency, safety, and competitiveness of NPP. 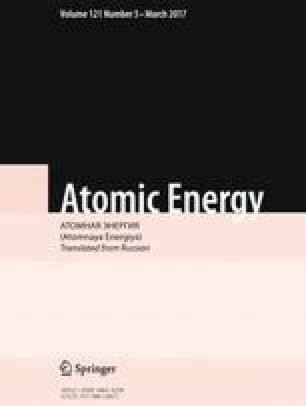 Translated from Atomnaya Énergiya, Vol. 121, No. 5, pp. 256–261, November, 2016.